The book discusses the evolution of life and the essential ecological processes on which all life, including human civilization, depend. 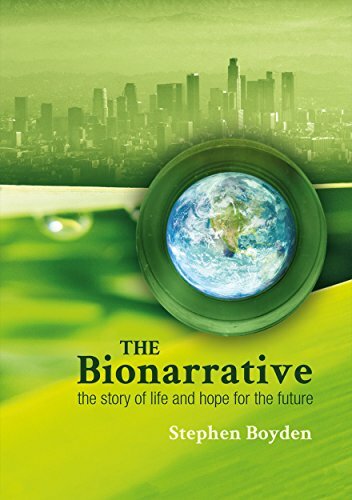 It describes the conditions of life and ecology of humans in the four ecological phases in human history, with emphasis on the impacts of human culture on biological systems. This work summarizes our current knowledge of the genetics and population biology of rare plants, and integrates it with practical conservation recommendations. It offers important insights for today's challenges in rare plant conservation.